Here’s easy to cast every movie and video playing on your computer and TV using this Chromecast. 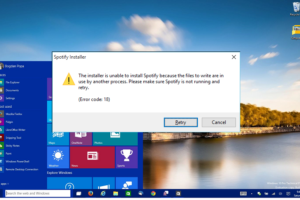 Let’s see the below steps to setup and easy to get Chromecast on windows ten computer. 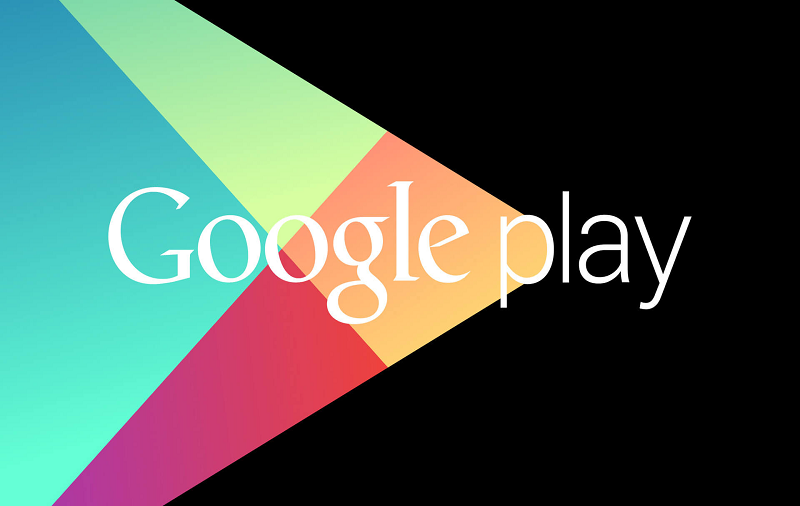 Chromecast best device that easy to install and use on any device like to Android, iPhone, iPad, Mac, and Tablets. 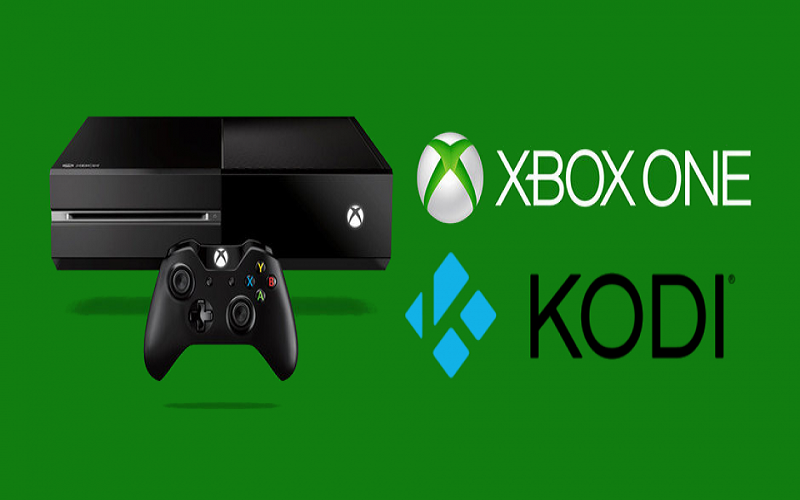 So here we would like to guide and setup Chromecast on windows 10 device. 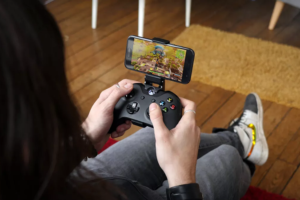 If you already exist these devices then look forward and set up the Chromecast. 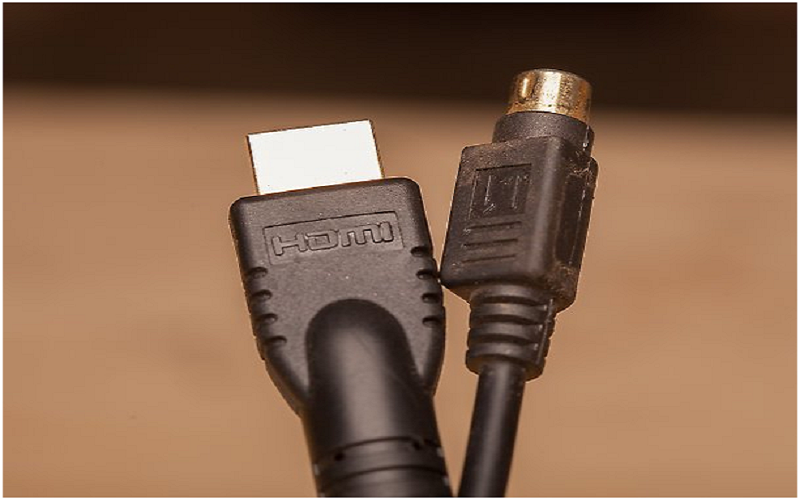 Before steps start, you need to plug the Chromecast Device to television and then setup process to begin. 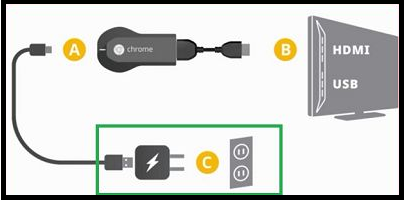 By below steps to Setup Chromecast on your windows 10 computer. 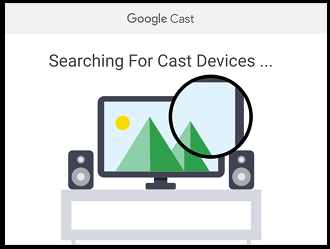 It’s done to set up the Chromecast device on your home TV. Momentarily next steps to setup Chromecast on your Windows 10 computer by following simple steps. 3#: Download the google chrome and install it on your computer. 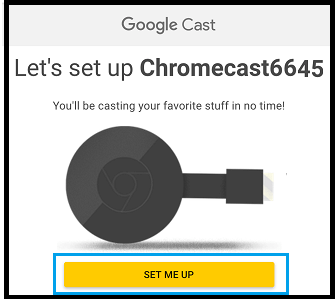 5#: On the next screen of your browser to setup, and click on the set up your Chromecast utilising this computer link. 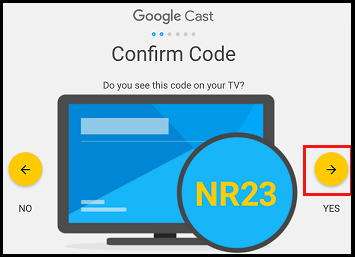 6#: Now you will be asked to agree to Chromecast privacy terms by just click on the accept button. 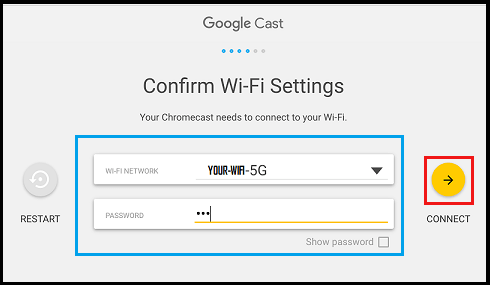 7#: After accepting terms, the webpage will start searching for available Chromecast devices connected to your wifi networks (just like below image). 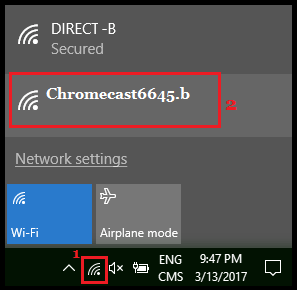 Note: if your computer can not find your Chromecast device then try to switch the wifi network on your Pc from 2.4 to 5 GHz or vice versa. 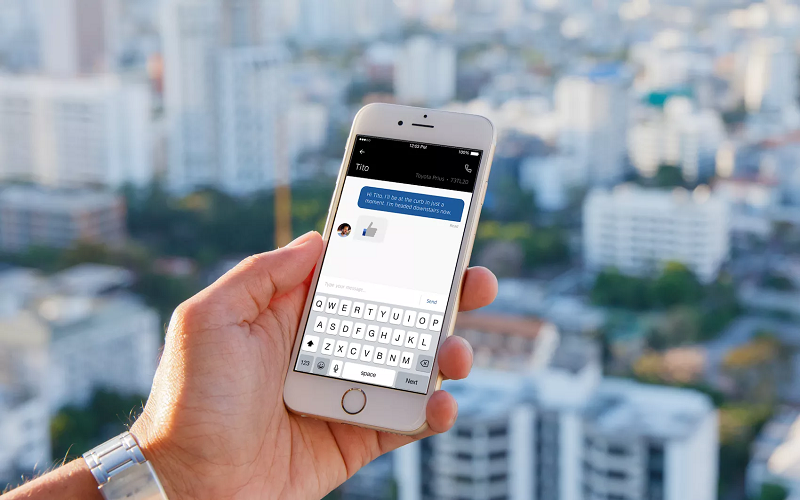 8#: On next screen, Click to set me up button. 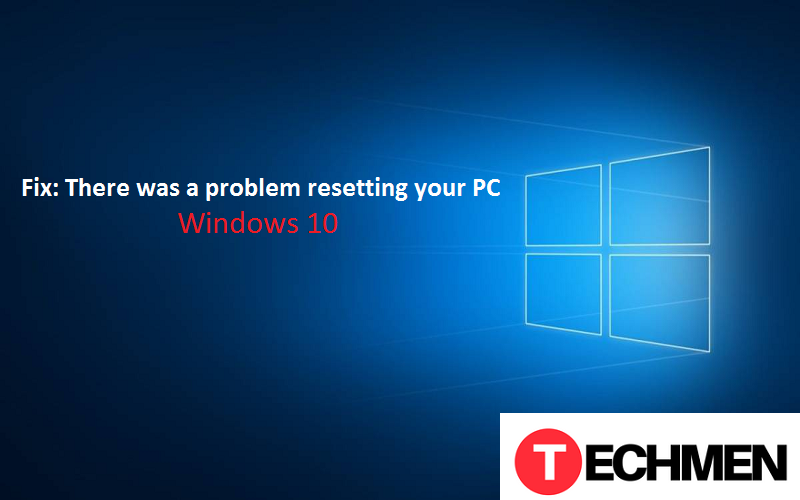 11#: Next to Click on Yes Arrow, if the code was appearing on the screen of your windows computer is matching with the system performing in the bottom right corner of your TV. 12#: At the next screen you will be required to full of your information: name etc. to click on next. 13#: Now you will be asked to confirm your WiFi settings. 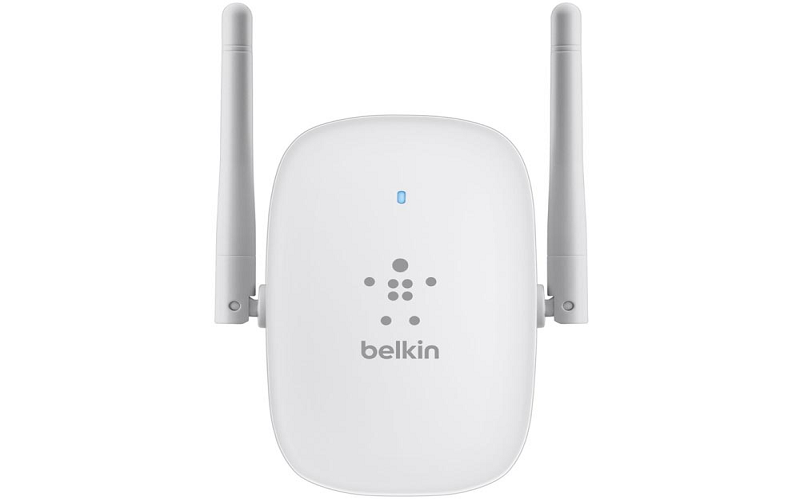 Select your Wi-Fi Networks, Enter the Passwords for your WiFi Networks and Click to connect. 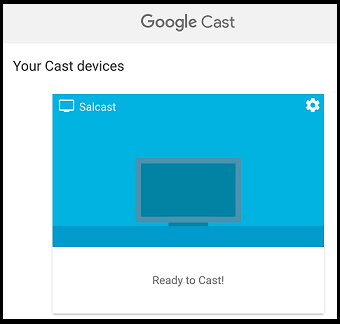 14#: Chromecast’s will be displayed, Ready to cast screen. 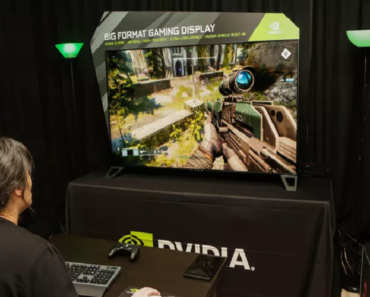 All Steps have done, and Now ready to cast anything playing on the screen of your Windows 10 computer on to the important screen of a television. 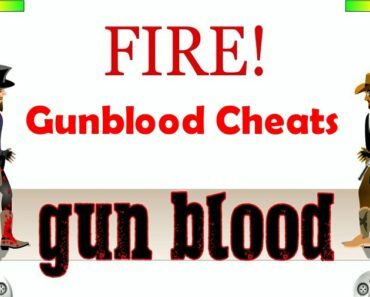 2#: Just Look at the Video or Movie on youtube, Netflix or other chrome compatible websites that you want to watch on the large screen of your TV. 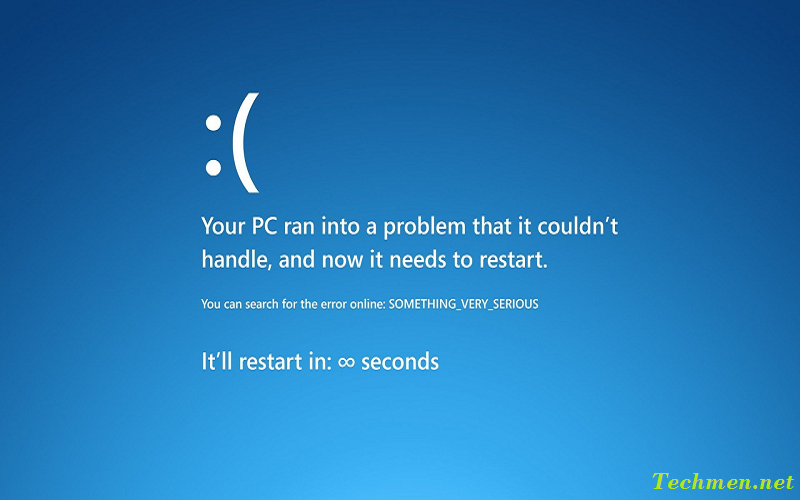 3#: Now starting the video playing on your computer, and just click on the Cast iCon that located at the top right corner of your windows Pc. 4#: you will directly see the Video/Movie playing on the screen of your television. That’s it, and there is a simple way to video, movies from Computer to TV.